The social media platform worked with EP+Co this year on a 'Deadpool 2' campaign. 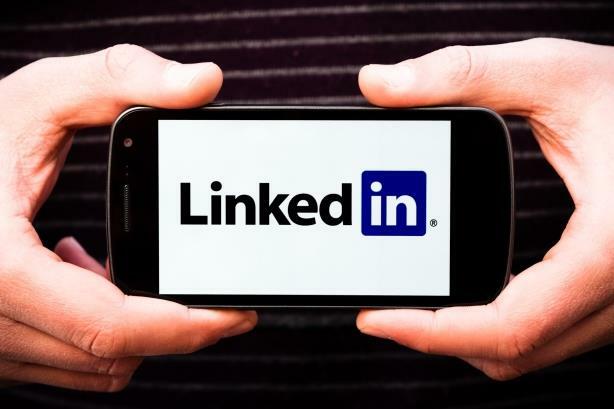 SAN FRANCISCO: LinkedIn has hired EP+Co as its B2C social media agency partner. EP+Co is tasked with developing LinkedIn’s social voice and engagement. The firm will provide services such as content creation and brand management and help the brand with ongoing initiatives, according to a statement from the agency. EP+Co worked with 20th Century Fox this year to promote Deadpool 2 on social media. The agency partnered with the professional social media network to create an account for Peter W., one of the film’s characters. For that campaign, EP+Co partnered with LinkedIn to create an account on the site for Peter W., a dad-like character in the film with no superpowers but sidekick qualifications such as having worked as a regional manager at Excalibur Cutlery. The Deadpool 2 campaign garnered 1.3 million followers, 87 million video views, and 31 million engagements across 81 Instagram posts, 156 tweets, and 85 Facebook posts across social media networks. For some, Peter W.’s LinkedIn profile was too realistic, tricking some other users on the platform. "On LinkedIn, Peter received countless messages from people reaching out for, and offering, job opportunities as well as questions about his professional experience at Excalibur Cutlery, and even beekeeping (which of course Peter has a passion for)," Scott Voege, EP+Co SVP and group account director, told PRWeek at the time of the campaign. Representatives from EP+Co and LinkedIn were not immediately available for comment. This story was updated on October 1 to clarify that LinkedIn had prior social media agency partners.